As anyone in the tech industry knows, our greatest learning and work often comes from collaborations with other industries. We are at our best when we reach out, break down silos, and find the common ground between us. That is why events like the Interface Health Summit are so important: this annual conference, now in its seventh year, seeks to bring the best minds of the tech and medical sectors together, to see how we can work together to push both industries forward. With the recent rise of virtual reality, the medical world is more eager than ever to explore this new tech and its practical applications. Not only will MixCast be among the exhibitors bringing VR and medical tech together at this event, our CEO and co-founder Tarrnie Williams will be presenting the closing keynote. Read the full details in the official press release below! Blueprint Reality Inc. (Blueprint), a virtual reality (VR), augmented reality (AR) and mixed reality (MR) developer based in Vancouver, today announced that company Co-Founder and CEO Tarrnie Williams will offer today’s closing keynote at the 7th annual Interface Health Summit. The top international digital health summit in Canada, Interface Health Summit is a two-day summit created to engage, inform, inspire and connect the world’s digital health innovators. The theme of this year’s summit is The Brain-Machine Connection and focuses on how artificial intelligence, virtual reality and digital therapeutics are transforming education, research and healthcare. In addition to offering the closing keynote for the summit, Mr. Williams and the Blueprint Reality team have partnered with Vancouver-based Imaging Reality to demo Scanbase 3D VR Edition during the summit. The full summit agenda can be found here: https://interfacesummit.com/agenda/. Founded in 2016 by Tarrnie Williams and Ben Sheftel, Blueprint Reality is the creator of the MixCast™ platform, which allows anyone to create, capture and share their in-world virtual reality (VR), augmented reality (AR), and mixed reality (MR) experience via social, video and streaming platforms.  Available for download at the mixcast.me website, MixCast is a simple, seamless solution for content creators across multiple industries to communicate via VR, AR and MR. Merging virtual and real worlds, MixCast is the best way to communicate what a VR, AR and MR experience is like – allowing users and spectators to connect across the borders of reality. Learn more at mixcast.me. Blueprint Reality was selected by Ready to Rocket as a 2018 Revenue Growth Leader of Tomorrow. 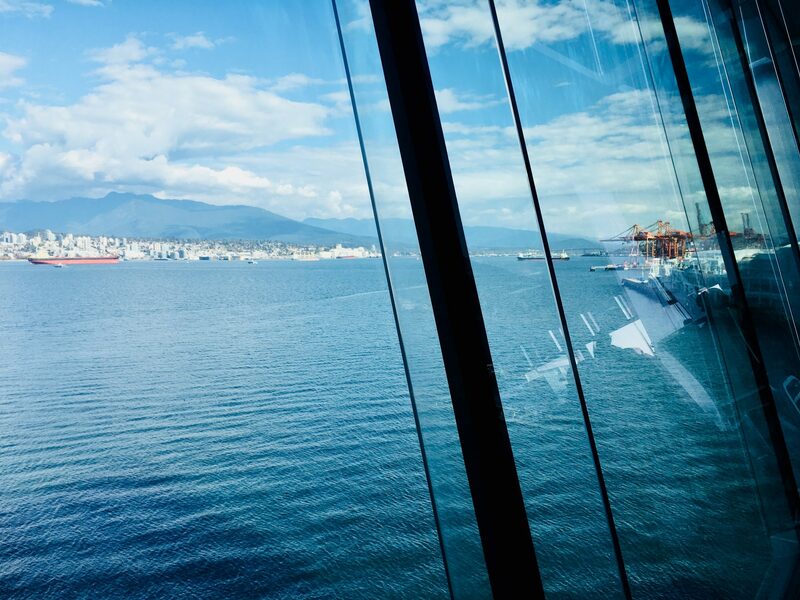 Ready to Rocket identifies technology companies across British Columbia with the highest growth potential.